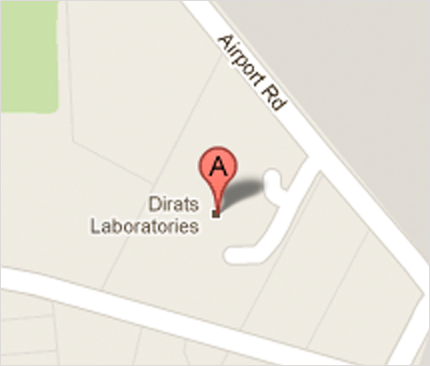 Dirats Laboratories was founded in 1939 by Janik Dirats, who was later succeeded by his sons Ralph and Elwyn. 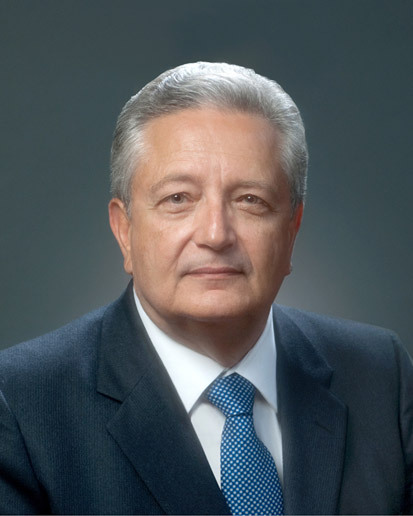 Today, it is directed by Eric Dirats, providing dynamic leadership that is exemplified by aggressive investments in new technology and methodology. Dirats Laboratories invests money in the future because the pace of business demands ever-faster, ever-better service. Our firm is among a dwindling group of closely held, family-owned testing laboratories. Independent enterprises like ours are disappearing as publicly traded conglomerates build laboratory networks, boosting profit margins through workforce reductions and cuts in capital improvement expenditures. The justifying wisdom among conglomerateurs is that clients have access to a huge network of laboratories offering every conceivable test methodology. However, our industry needs...you need...immediate results, not infinite networking. As an independent organization, Dirats Laboratories remains lean, efficient and assertive. Our 67 people, including technical experts, chemists, metallurgists and engineers, occupy a single, dedicated 44,000 sq. ft. facility in Westfield, Massachusetts, custom-built as a world-class materials laboratory. The average tenure of these professionals is 30 years and growing. We treasure their depth of knowledge, and their personal career investment here. We support them to the fullest with money and tools-laying the foundation for continued improvement in Dirats Laboratories' processes and services.